This time the V&R Blog is travelling to the other end of the world to make an interview with Howl Guitars in Tokyo, Japan. How many years have you been running Howl Guitars? Why is it called Howl Guitars? About 3 years we’ve been running the business. I thought Howl sounds quite unique. Also I’m musician too, so I wanted to “ho wl” to someone or something my passion. Is it only vintage guitars you aim at selling? Do you also do new guitars or other instruments? No, I sell new guitars too. Other instruments like amps and tubes. What was your first guitar? How old were you when you started playing? Did you have a band? TELECASTER! I bought super cheap full guitar kit, me and my brother built it and painted it black. I started to play guitar when I was eight. I’m always having a band. How do you select your luthiers from all over the world? I mean how do you chose one over another? Is it because those ones have a better market than others? First point, of course the tone is the best priority. Then I care about quality of woods and steel materials such as bridge plate or saddle. Also out looking is very important too. In how many countries in Europe do you have customers? What about builders and luthiers? Mainly UK, because I used live there. Other.. French and Germany. I have never had deals with builders or luthiers in Europe. How is the vintage guitars market in Japan at the moment? 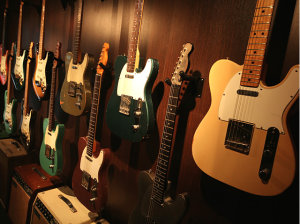 About 4 or 5 years ago, all vintage guitars were priced the way too high. Then it just gone about 2 years ago, prices went down and down. But now the price is staying sort of normal. Japanese loves vintage guitars. Some 90’s era people said almost vintage guitar went to Japan. So vintage guitar is a very big instrument market in Japan. 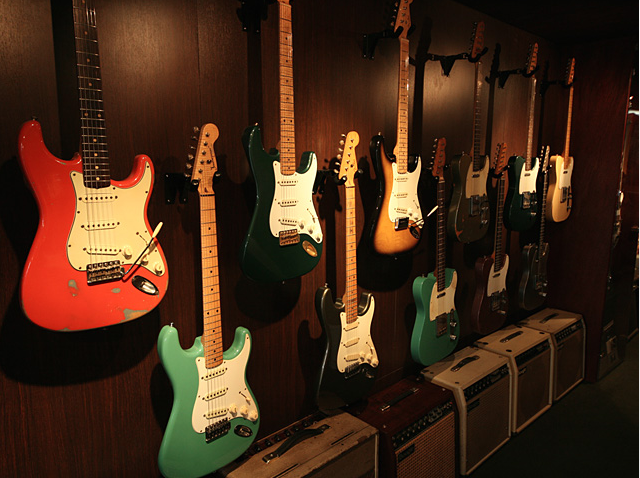 How has the Internet impacted vintage guitar collecting in Japan? What are some good resources for people interested in Japanese vintage guitars? 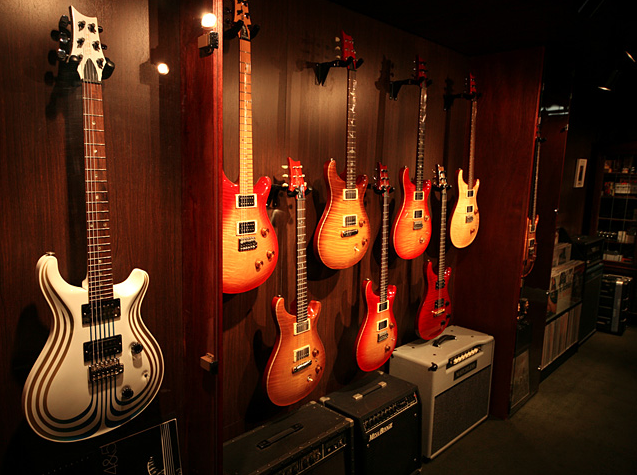 Digimart and J-Guitar.com are quite big instrument searching website in Japan. HOWL GUITARS is the vintage guitar shop in Tokyo Japan. 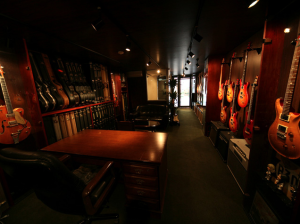 We are always welcome to any customer with wide range of selected guitars mainly from Fender Telecaster and Gretsch Guitars, and boutique amps from Matchless, TWO-ROCK, VOX, Plexi Marshall, Mesa Boogie and Dumble amps. 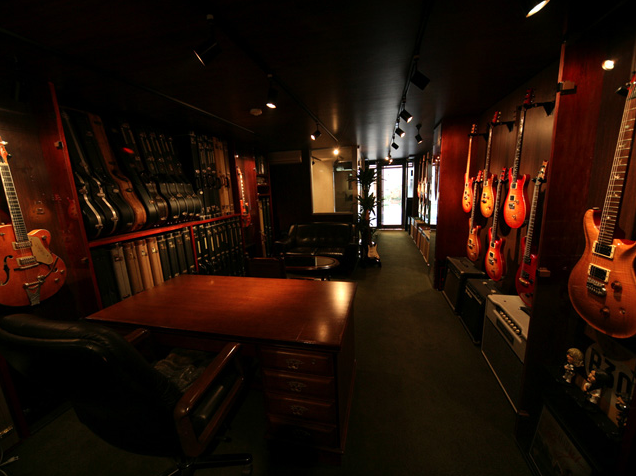 New and used guitars are also available in the shop. We are happy to deal with you all. Feel free to contact us by e-mail or phone call for availability, details or anything about instruments. Keep your eyes on our collections!